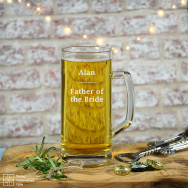 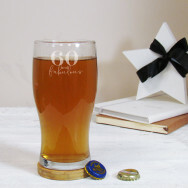 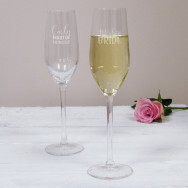 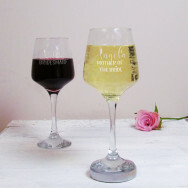 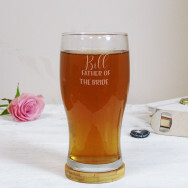 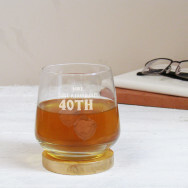 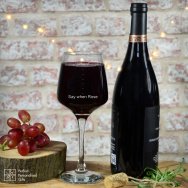 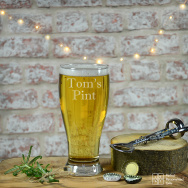 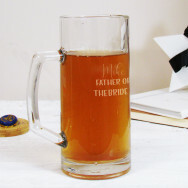 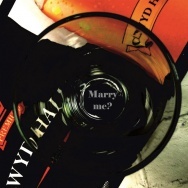 Take a look at our perfect engraved glass products. 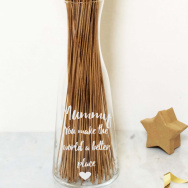 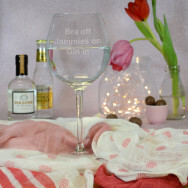 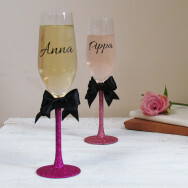 Treat yourself or a loved one to these personalised glass pieces. 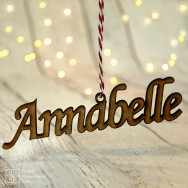 With a name or a message, they are one of a kind. 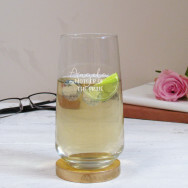 From latte glasses to baubles, there are plenty of choices.